Begin by browsing through the design gallery and blog for inspiration. Think about what kind of style you want, colors and the pieces you will need. You can customize a design or we can create something completely new! When your design is ready, digital proofs will be emailed to you in PDF format and will include every piece in your suite. Five rounds of changes are included at no cost to make sure they are perfect. 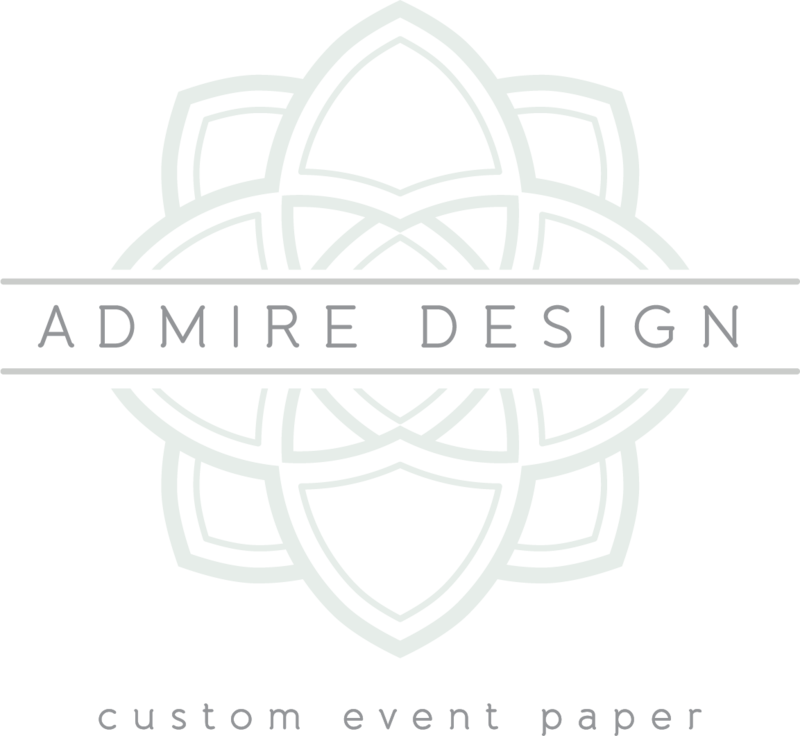 During your consultation we’ll discuss everything about your event design. We’ll look at tons of invitation samples, hundreds of paper colors, dozens of fonts, and we’ll customize an invitation you will be ecstatic to send out! Consultations are available in person in CT or on Skype. Once you have approved your proofs, the balance of your order will be due. Your custom order will then go into production to be printed and hand-assembled for you. You can select to pick up your order or have it shipped to you. After your consultation, you will be emailed a quote and a design mockup. When you are ready to place your order, a simple online contract will be created for you to sign and return along with a 50% deposit. Work will then begin on your custom design. It’s time to mail your invitations! Make sure to get one officially weighed at the post office for the proper postage rate. Wedding invitations should be mailed 8-10 weeks before the big day. Prepare for tons of compliments and replies checked yes! A range of additional services is available for your custom order including: Envelope Addressing, RSVP Numbering and a Complete Mailing Service.